Think about all the things that cause you distress, anxiety, and worries. Could there be something that might relieve you of it all? If so, what an incredible value it would have! Allahumma anta Rabbee. Laa ilaaha illaa anta. Khalaqtanee wa ana ‘abduka, wa ana ‘alaa ‘ahdika wa wa’dika mastata’tu. A’udhu bika min sharri maa sana’tu. Abu’u laka bini’matika ‘alayya, wa abu’u bidhanbi. Faghfir li, fa innahu laa yaghfirudh-dhunuba illaa anta. Reflection on the meaning of this dua starts with an acknowledgment of your relationship with Allah, the Glorified. You realize that you’re always in the blessings of Allah and should not just praise Him, but also be in a constant state of praise. The next step is to acknowledge your sins, shortcomings, and mistakes. After this humble realization, you show that you turn to Him only, realizing that only Allah can forgive you, and even further, that He can pardon you, leaving no trace of your sins in your book of deeds! This dua shows you that, as a servant of Allah, you should always be in a state of thankfulness as well as in a state of seeking forgiveness. – Say this dua as part of your morning adhkar or remembrance (after the Fajr prayer) and your evening remembrance (after the ‘Asr prayer). – Learn the correct pronunciation and the meaning so you can say it from your heart. 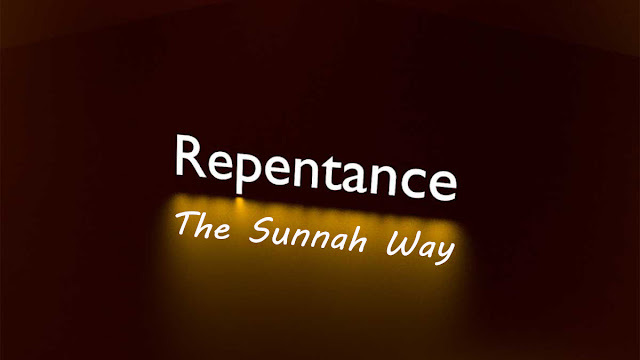 – Get rewarded for seeking forgiveness and reviving the Sunnah, and teach others this important habit!